Hetalia. . HD Wallpaper and background images in the Hetalia club tagged: photo hetalia aph. 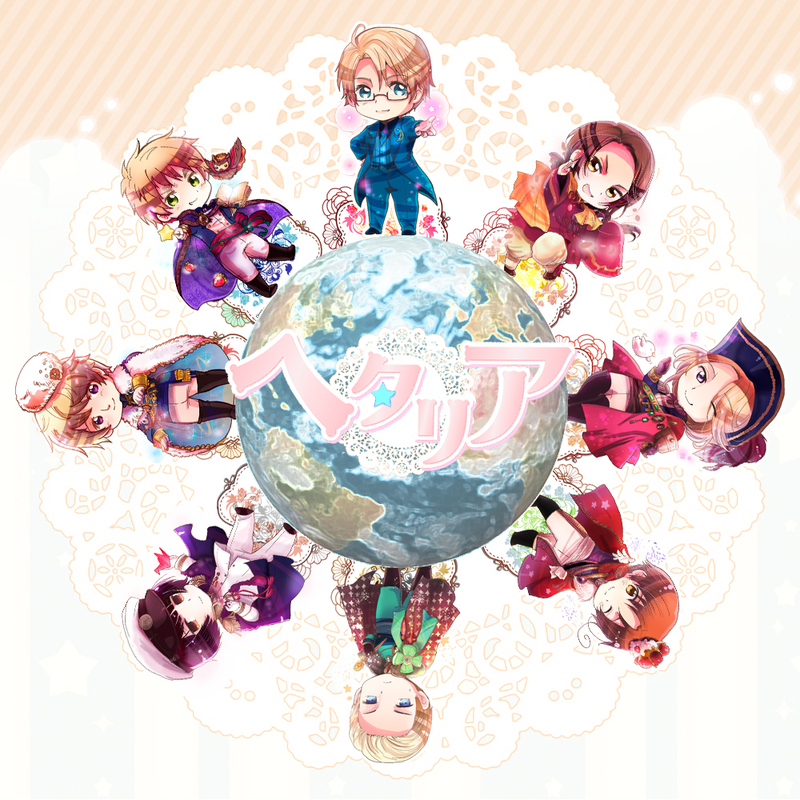 Good picture even though I am still quite new in Hetalia fandom. I have been in Hetalia fandom for a year already and I like it even though I still consider myself as a new in Hetalia fandom.